Looking for home remedies for jaw pain? You have come to the right place. 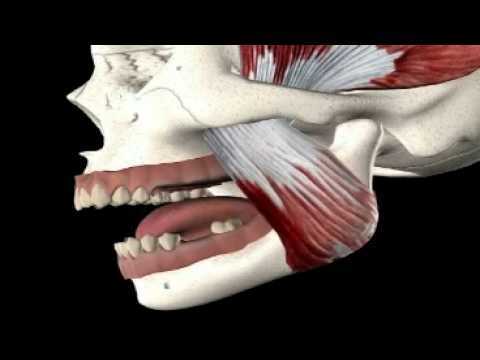 Jaw pain is arguably the worst kind of pain one can go through. It can bring the strongest of men down in an instant. Although jaw pain can be caused by several reasons, one of the most common causes is simply an attempt to bite at something that’s too hard for your teeth to handle. There are also many other causes of jaw pain that are not as common but usually only a doctor can help diagnose the real cause behind one and to really help you deal with the sharp pain with some pain killers. Nonetheless, here are a few home remedies that can let you take care of the pain by yourself. Icing the affected area can be really helpful. It might not sound very promising, but the fact is that icing the area not only eases the pain but also reduces the chances of any kind of swelling. Another effective home remedy for jaw pain is massaging the jaw muscles. It is basically opening and closing the jaw and massaging the affected area gently. Not only does it ease the pain, it also works up the jaw muscles. But even too much of it isn’t really a good idea. If your jaw pain is caused due to jaw infection, another possible home remedy can be gargling 3-4 times a day with warm salt water. This is effective as it attacks the root cause of the infection. Read more about remedies for pericoronitis here. Cold and hot compresses are two of the most commonly used home remedies for jaw pain, though they both work differently. You can use either a hot water bottle or a towel dipped in warm water to compress the affected area. This method works by increasing the circulation of blood in your jaw which consequently helps in healing of the jaw. Cold compresses on the other hand, can provide instant but temporary relief from jaw pain. If you are one of those people who are into teeth grinding or clenching too much, getting rid of these habits is a remedy in itself. Read also about wisdom tooth pain remedies here. Also read home remedies for sore gums.